St Aidan’s prides itself on the personal touch when taking bookings for our facilities around the school. 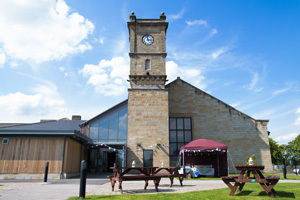 A first class service is offered by the Facilities Team at St Aidan’s with someone available at all times to ensure that your event runs smoothly. It is our endeavour to build a bond with our clients so that their needs can be fulfilled. 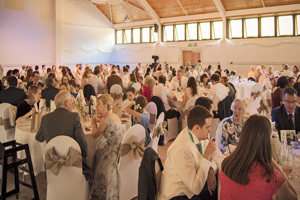 This year we have event managed our first wedding reception held in Constance Green Hall with another booked for the summer of 2016. We cater for children’s birthday parties, football, netball, basketball and many other sports. We have also hosted a number of conferences both big and small in both Constance Green and The Hatcher Room. 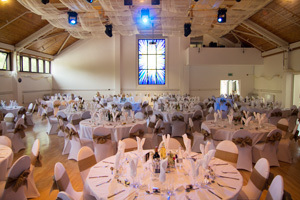 Ceilidhs too have been popular this year in both the Main Hall and Constance Green Hall. If you have an event that you would like to discuss with the Team then please do contact us for further details and pricing.